Snapchat has been a notorious app since its inception and became very well known due to the volatile nature of its messaging system and self-vanishing images. 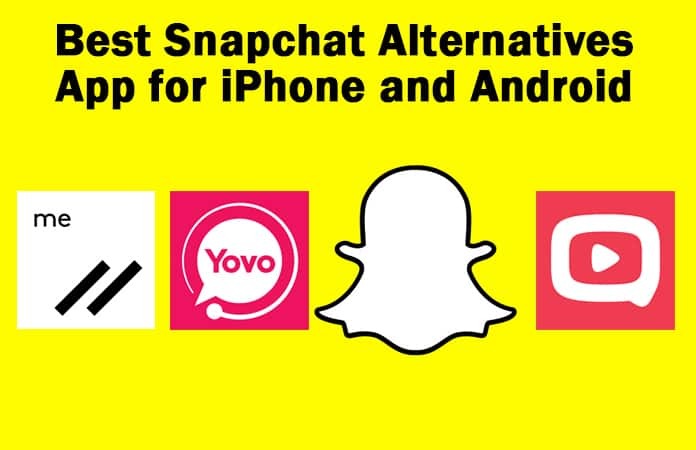 Here we have compiled the best Snapchat alternatives that are both relevant and have features parallel to their inspiration. Below is our list of the 5 best Apps like Snapchat for iPhone and Android to download in 2017. They offer you the similar features and user experience. 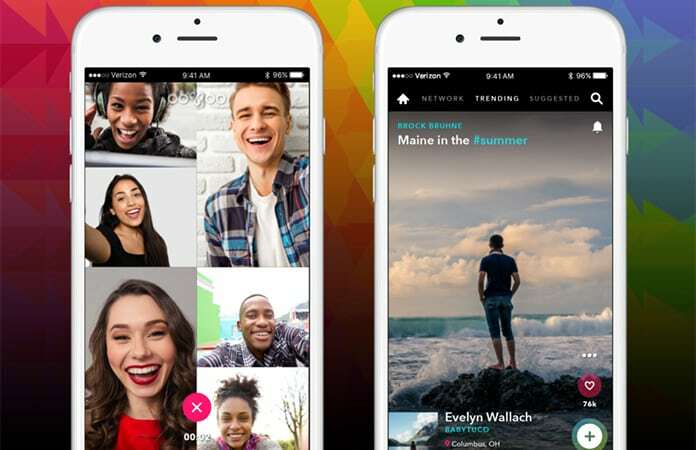 Clipchat is extremely similar to Snapchat, so much that it definitely fits into the best Snapchat alternatives category. It has a very simple and elegant interface. While the default setting in Snapchat is to share photos, the default setting in Clipchat is to share the videos. Once you send a photo in this app, the receiver will get a blurred image and when he clicks on that blurred image, the animation effect clears it up to reveal the original one. It even notifies you when someone takes a screenshot. Compatibility: Requires iOS 7.0 or higher. Compatible with iPhone, iPad, and iPod touch. Works fine on all Android devices running on Android version 4.1 and up. 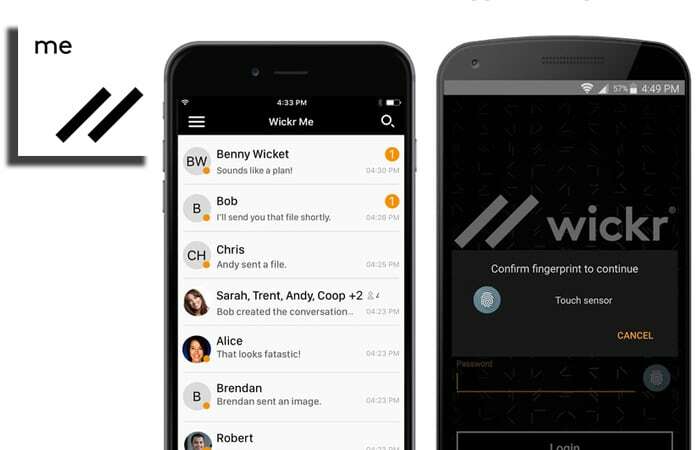 Wickr it is pronounced as “Wicker”, an Android and iOS instant messenger that allows you to send ‘end-to-end encrypted’ messages in the form of texts, pictures, videos, files etc. 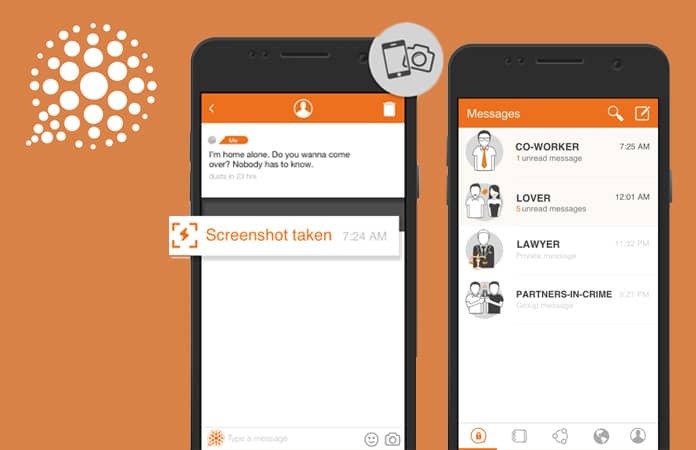 As we all know, it’s one of the best Snapchat alternatives as the messages sent on Wickr too are self-destructive and disappear after few minutes. It also gives you an option to add filters and edit your images before sending them. Compatibility: Requires iOS 7.0 or higher. Compatible with iPhone, iPad, and iPod touch. It also works with all Android devices running on Android version 4.0 and up. On Snapchat the pic or media file that you send disappears after a while, the receivers can always screenshot them. Therefore, it becomes unsafe if you’re sending some personal or confidential files of which you want to leave no trace behind. 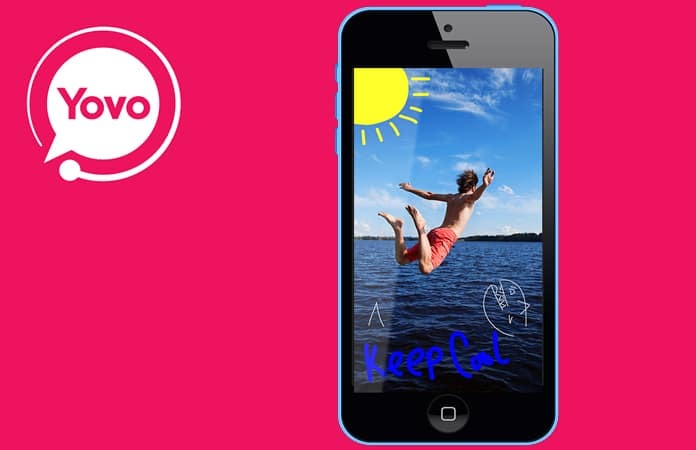 Yovo finishes this insecurity by sending a static distortion wave on the screen that blurs out everything there when taking a screenshot thus making the screenshot useless. This technique is called as “D-fence” The app is not yet available on Android but soon to make a debut there. Compatibility: Requires iOS 7.0 or higher. Compatible with iPhone, iPad, and iPod touch. 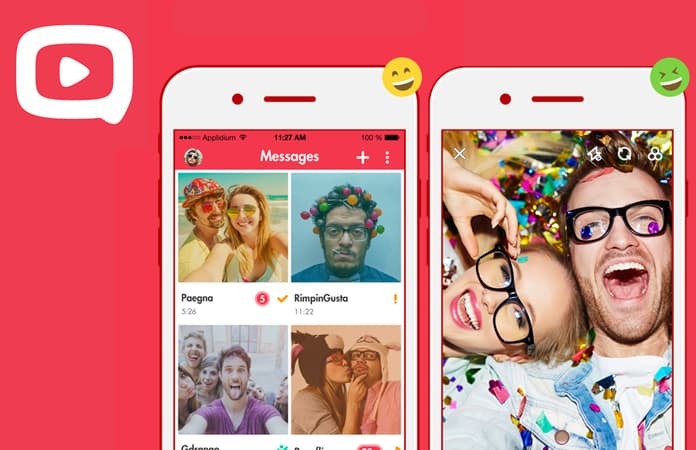 This is another such instant messaging and calling app consisting of self-vanishing chats but what makes ooVoo unique is that you can respond to your friend’s media by creating your own cool and artsy photos or videos. The user interface is simple and you can invite your friends too. The auditors also don’t have any major criticism concerning this app when it comes to security. Compatibility: Requires iOS 7.0 or higher. Compatible with iPhone, iPad, and iPod touch. Works great on all Android devices running on Android version 4.1 and up. Cyberdust is another one of the apps that we chose to include among the best Snapchat alternatives since it possesses the same features as that of Snapchat and it’s very reliable in terms of security. It sends encrypted messages to avoid unauthorized use, so if a recipient tries to screenshot your image, Cyberdust will prevent it from reaching their hard drive. Compatibility: Requires iOS 7.0 or higher. Compatible with iPhone, iPad, and iPod touch. Works fine with all Android devices running on Android version 4.0 and up. Let me know in the comments which is your favorite Snapchat alternative App or you think Snapchat is better than all of them?